Wonderfully thought out floor plan. 3 bedrooms & 3 baths - plently of room for the whole family and then some! 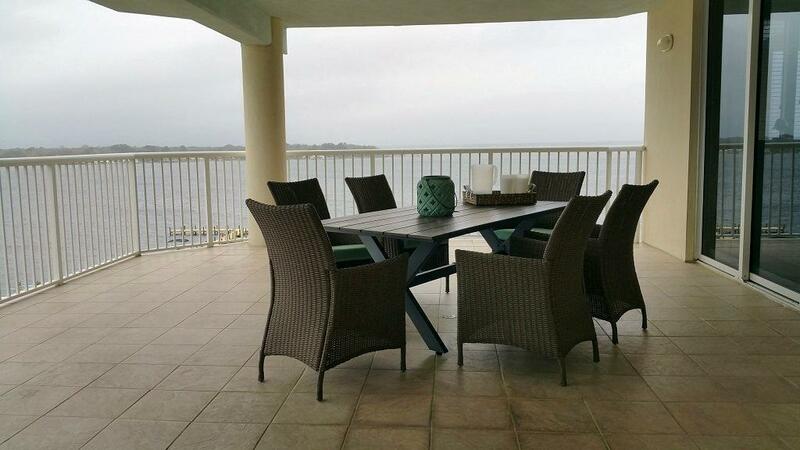 Views of the Choctawhatchee Bay from your large - over 500 sq. foot balcony! 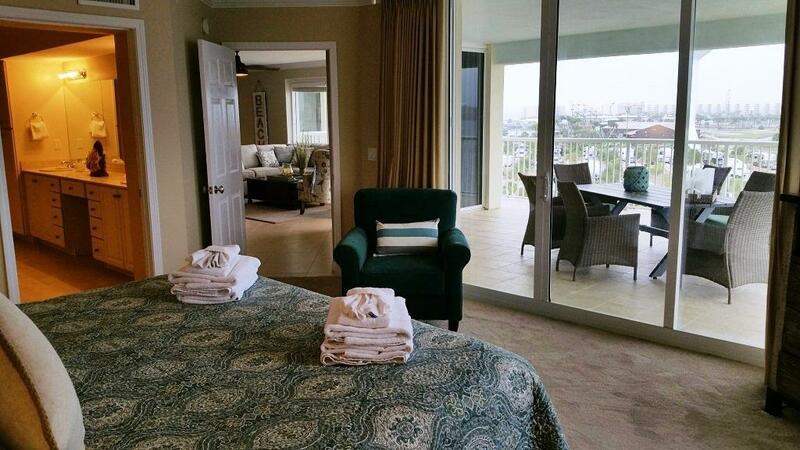 Private 2nd balcony off the guest bedroom as well! The resort offers 5 on-site pools, (2 heated in the winter months), hot tubs, fitness center, BBQ area, the incredible lazy river lagoon, and...the beach!!! 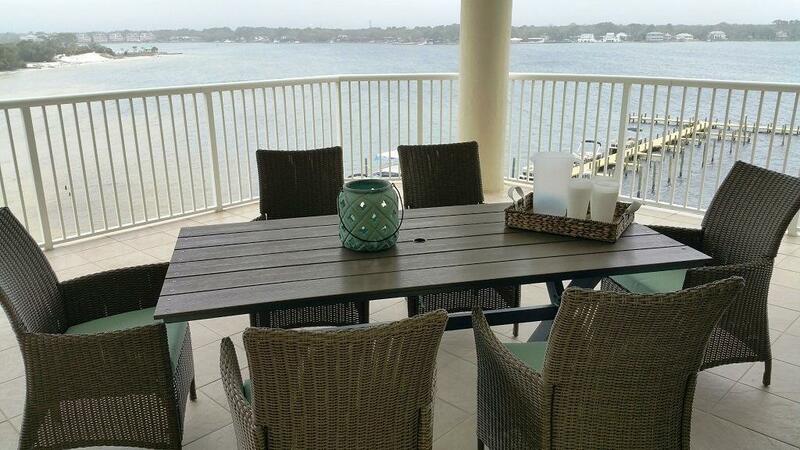 Owners/guest have access to both the gulf front beaches and the bay. Like a sunset walk on the beach? Head east on the gulf shoreline, for a 4 miles stretch all the way to Destin's east pass! Head west to some of the areas favorite restaurants and entertainment! 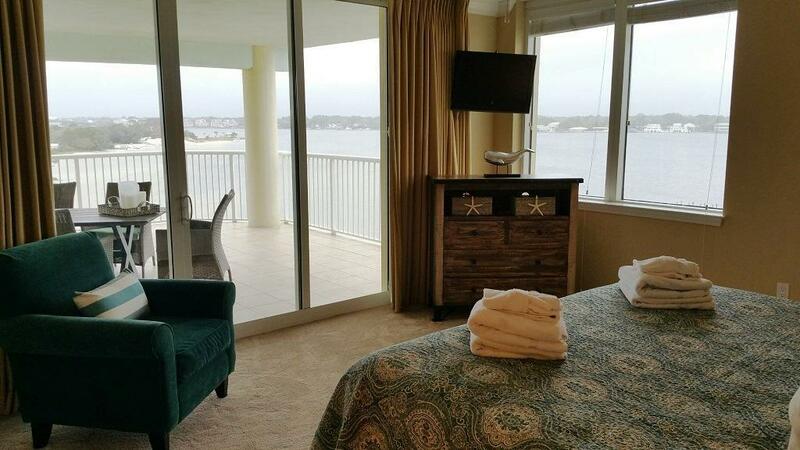 Destin West Beach & Bay Resort has it all! Come on by to see for yourself! This condo will be sold completely furnished and rental ready.